foto of the day. 507. I am not sure what is going on here, but it looks great! 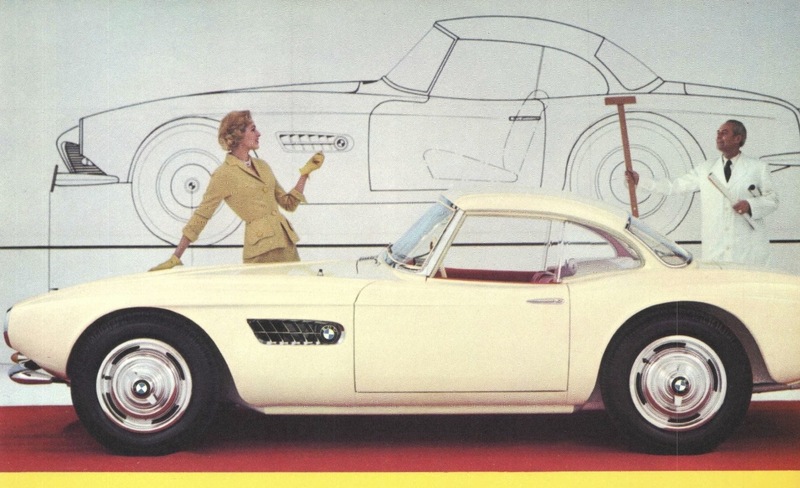 the legendary BMW 507…..quite easily the most beautiful BMW ever made…..